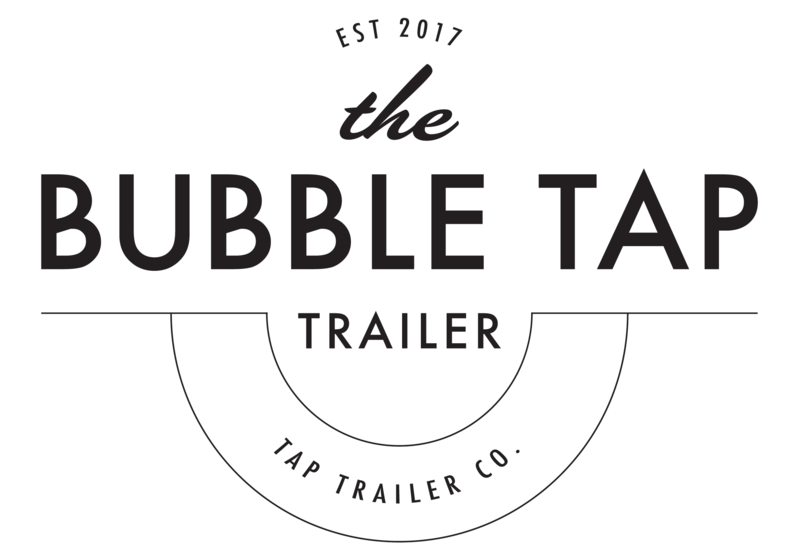 Kristine Bocchino – Tap Trailer Co.
Kristine Bocchino is a consulting mixologist for Tap Trailer Co. 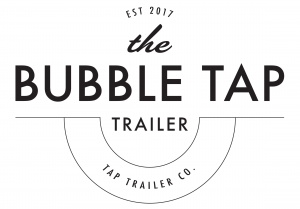 Within her role, Kristine directs the company’s beverage program, creating mainstay and seasonal cocktail menus and works with cutting-edge beer, wine and spirits brands on their integration into the Tap Trailer Co. bar catering program. Kristine also trains bartending staff and organizes private, invitation-only monthly mixers that allow industry professionals and other VIPs the opportunity to meet the people behind the beverage companies and learn more about their product.  You may have seen Kristine in the quarterly columns of EdibleLA and various food and beverage publications, or behind the bar with appearances at pioneering establishments across the globe. Kristine is known for her vast knowledge of food and beverage. She regularly travels the world to learn about the latest trends and inspire her ever-evolving craft. In addition to her years of experience in the restaurant, hotel and bar business, Kristine also consults for wine and spirits brands, domestically and internationally. Kristine regularly travels to Europe to work with brands and was a featured mixologist during this year’s London Cocktail Week, widely regarded as the industry’s preeminent cocktail event. 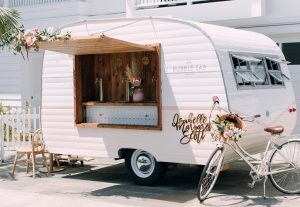 Having owned a restaurant and catering business herself, she values a localist and grassroots mentality, personalizing every venture and/or event. Kristine is also an ambassador for Healthy Hospo, a company that aims to increase mental and physical wellness within the hospitality industry. 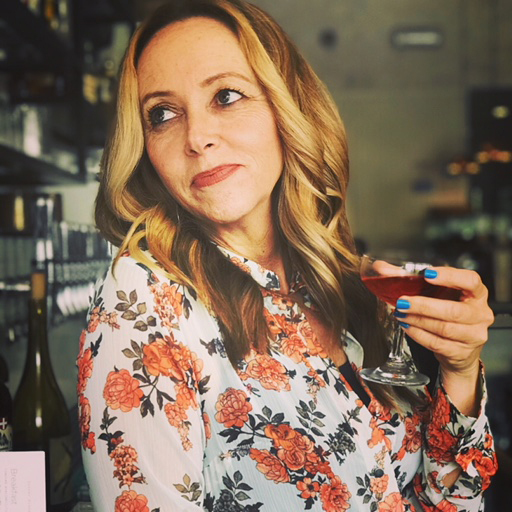 In her most recent position as Beverage Director and Sommelier of restaurants Lunetta and Lunetta All Day in Los Angeles, Kristine cultivated a bar program consisting of two separate cocktail lists, a comprehensive international wine list, and a 12-tap draft system. Prior to Lunetta, Kristine managed Dry Creek Kitchen in the Hotel Healdsburg for world-renowned Chef/Owner Charlie Palmer and volunteered at an Alexander Valley-based winery. It is here that her passion for food and wine blossomed. Kristine went on to manage the Beverage Program at the five-star Four Seasons Hotel Westlake Village. During her four-year tenure, Kristine revamped the Beverage Programs for two restaurants, the Spa Pool, Room Service, and Catering Menus. She also simultaneously opened and ran a Tasting Room & Wine Bar. Kristine has gained national press for her iconic bar programs and mixology work.